The Abang Strawberry Café and Farm is one of the top major attractions in Cameron Highlands. In fact, it is one of the very unique places that you must visit if you like to know how strawberries are planted and produced here. Surrounded within the local village here, it is an authentic and very traditional place to visit where you can dwell among the local community. 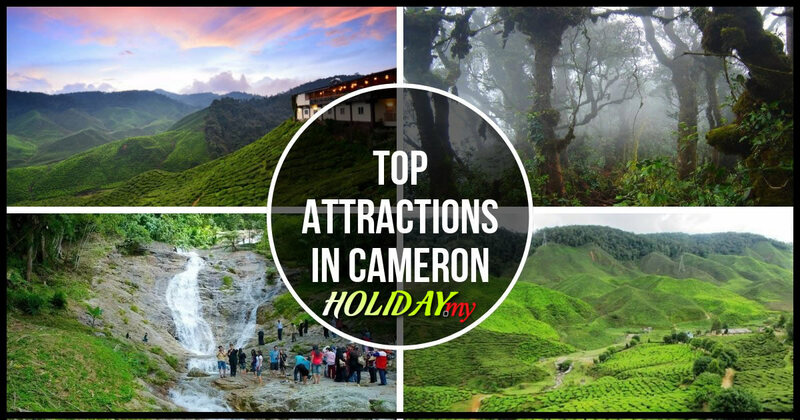 The cool weather of Cameron Highlands make it one of the most perfect places in the country to plant fruits and vegetables. 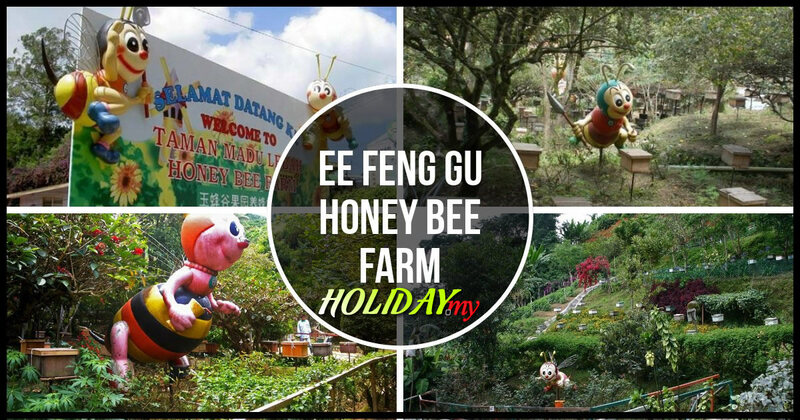 This is where you will find Abang Strawberry Café and Farm to be a perfect option because you get to experience the cold weather and how strawberries are grown while wandering among some beautiful greens and vegetation. Here, you can find a lot of strawberry products to buy and bring home with you. You will be in the midst of hundreds of strawberry and other potted plants. You can actually enjoy a meal here during your visit and try out the local snacks and delicacies. If you are looking for something to bring home with you, the shop is where you can buy a lot of souvenirs and crafts. At the café, you can try out their very popular Nasi Lemak, one of the local favourites. If you are up for something different, then, the Sambal Strawberry Ikan Masin is a must-try. This dish can be quite spicy hence, you need to be able to withstand the strong taste which is not for the faint-hearted. The Abang Strawberry Café and Farm is located in Kampung Melayu Taman Sedia which is on the main road connecting Tanah Rata and Brinchang. To find the farm, you need to go towards the Sultan Ahmad Shah Golf Course which is around the Sungai Bertam area.